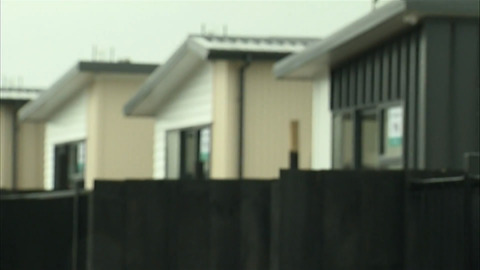 The dream of owning a home for Māori whānau is another step closer as work gets underway to build 80 new homes in Hamilton City. 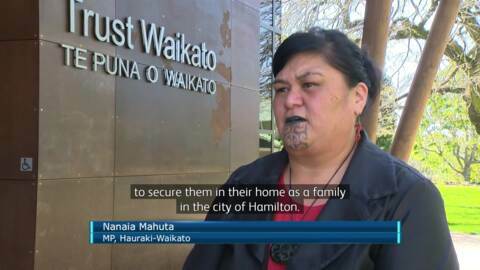 Housing New Zealand and Waikato-Tainui today announced that they will begin work on rejuvenating the old Jebson Place site in Hamilton East into a mix of public and private housing. The Matamata-Piako Māori business community is welcoming a $1.7mil investment from the government to unlock new opportunities in the region's tourism infrastructure. 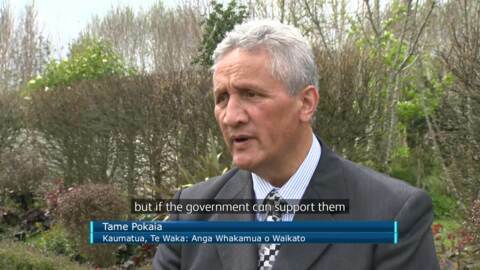 Waikato-Tainui marae are taking a fresh look at their protocols when dealing with tūpāpāku who have suffered a traumatic death and tangihana procedures. 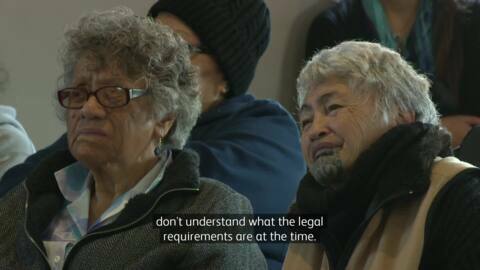 Ngaa Marae Toopu chair Brad Totorewa says it’s about ensuring they uphold their lore practices within the law. 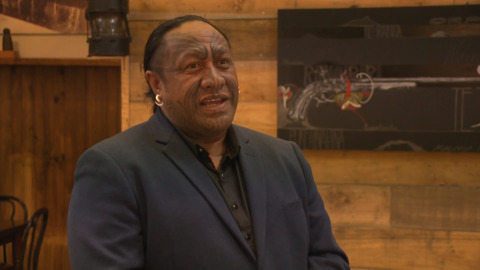 A number of agencies will work together to clean up Lake Whangape, once a food source for local Māori in Rangiriri is now so polluted health signs were erected to warn the public of the dangers. 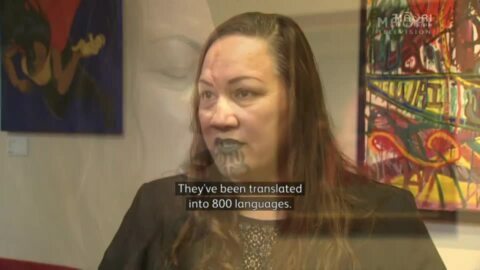 Yesterday the University of Waikato hosted this year's Kiingitanga Day which saw seven women awarded the Waikato-Tainui and Waikato Regional Council Dame Te Atairangikaahu Scholarship. 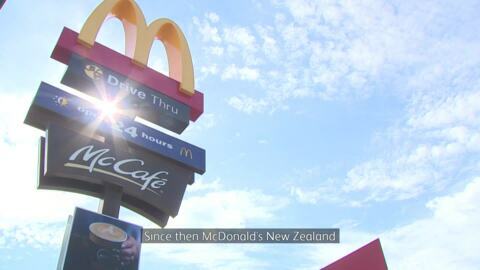 McDonald's employee Janine Eru-Taueki will be serving happy meals again after receiving an apology from her Hamilton manager for not allowing her to speak Māori. 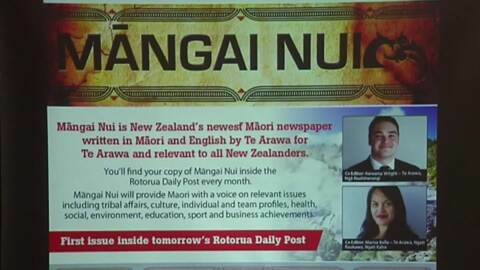 University of Waikato postgraduate student, Katie Levendis, has been tracking Māori loan words in newspapers throughout the North Island for the past 10 years. She has found that the average use of loan words in newspapers has risen to 35 per 1,000 words.  A new initiative by Waikato man Brad Totorewa, called Koha Māi Tō Hūtu, is asking people to donate their old or unused suits to help Waikato elders attain an appropriate standard of attire on the marae.